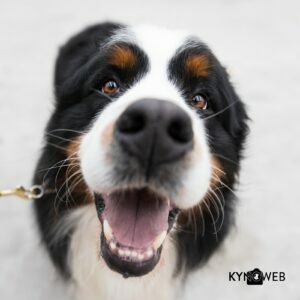 All impression pictures of the Dogshow Goes 2019 – by Lisanne Bakker uploaded in our shop and ready to order digital downloads or prints and a lot of other photo products. Click on the picture to go to the webshop. 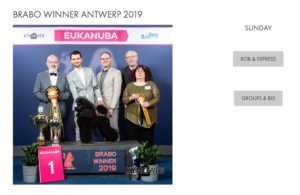 All studio pictures of the Brabo Winner Antwerp 2019 – uploaded in our shop and ready to order digital downloads or prints and a lot of other photo products. Click on the picture to go to our online shop. 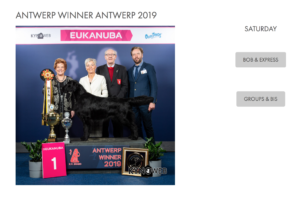 All studio pictures of the Antwerp Winner 2019 – uploaded in our shop and ready to order digital downloads or prints and a lot of other photo products. Click on the picture to go to our online shop. 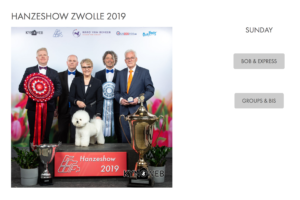 All studio pictures of the IJsselshow & Hanzeshow 2019 – uploaded in our shop and ready to order digital downloads or prints and a lot of other photo products. Click on the picture to go to our online shop. 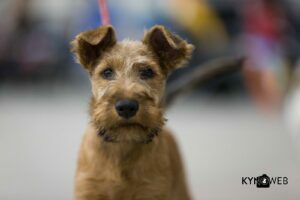 Almost 250 impression pictures of the Dogshow KV Rijnland 2019 – by Lisanne Bakker uploaded in our shop and ready to order digital downloads or prints and a lot of other photo products. Click on the picture to go to the webshop.